Moon Girl and Devil Dinosaur #32 is out tomorrow. 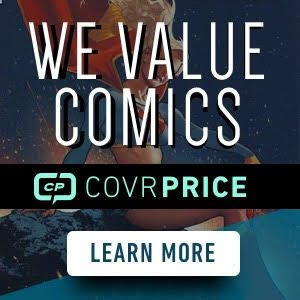 It is already selling for multiple times cover price. Why? A new character, Princess Fisk. 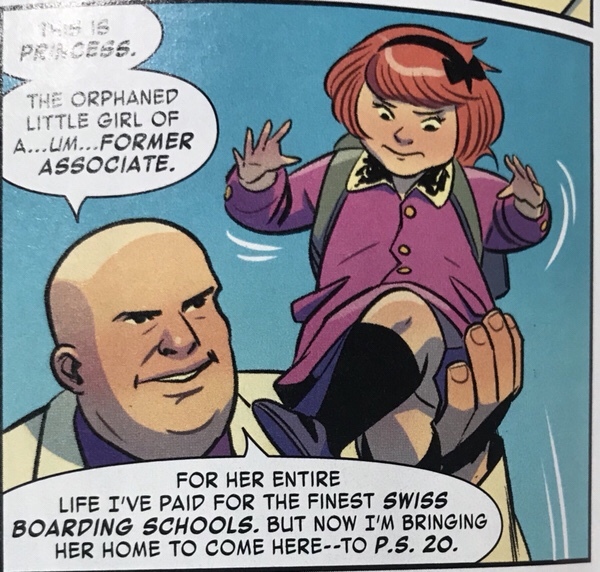 Wilson Fisk has another child and she is coming to the local elementary school where Moon Girl goes. 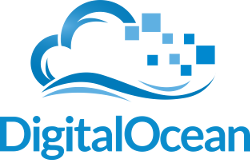 Combination of low print run and spec interest drives prices up. So who is Princess Fisk anyway? Well, let’s get the obvious out of the way. He calls her his daughter, but he’s really his granddaughter. That’s what I’m reading into this. Not sure this appearance commands multiple time cover before it’s released. But whatever. May grab a couple if I find 9.8 potentials. 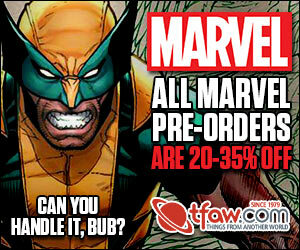 More mashups and more children of whoever, Marvel does the same thing every year for nearly a decade+ now. If you can manage to get it at cover, a first appearance is a first appearance. It’s a small cost for what may (though, not likely) be worth something more in the future. I grab any first appearance simply because I’ve spent more money on a coffee than the cost of a comic and that coffee certainly won’t ever go up in value. 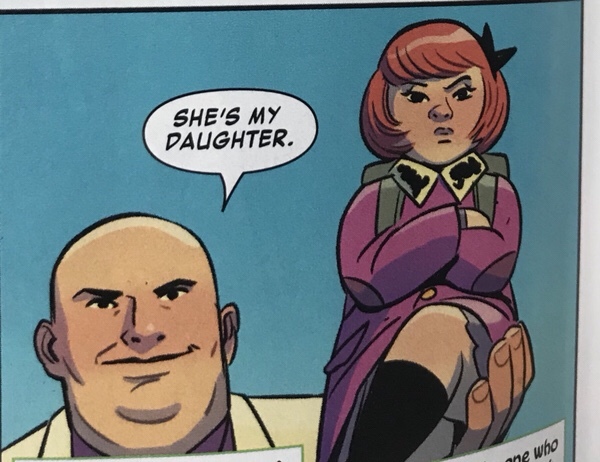 She is going to be big once the Moon Girl cartoon comes out. Every kid needs a kid arch enemy. It may end up being nothing, but I pre-ordered a couple and picked up one today. And played by Leto ? And you’ll get all of that because we demanded it!! 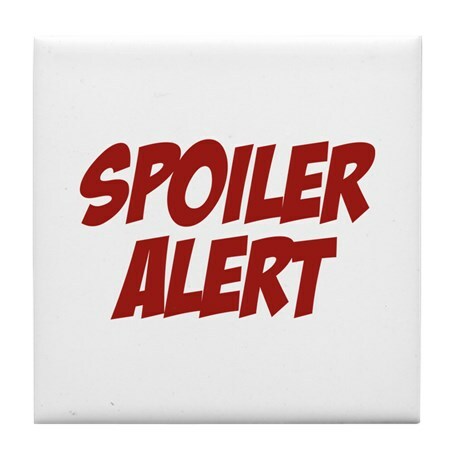 Next Next post: Spoiler: Does Eric Killmonger have a *SPOILER* in Black Panther #2?